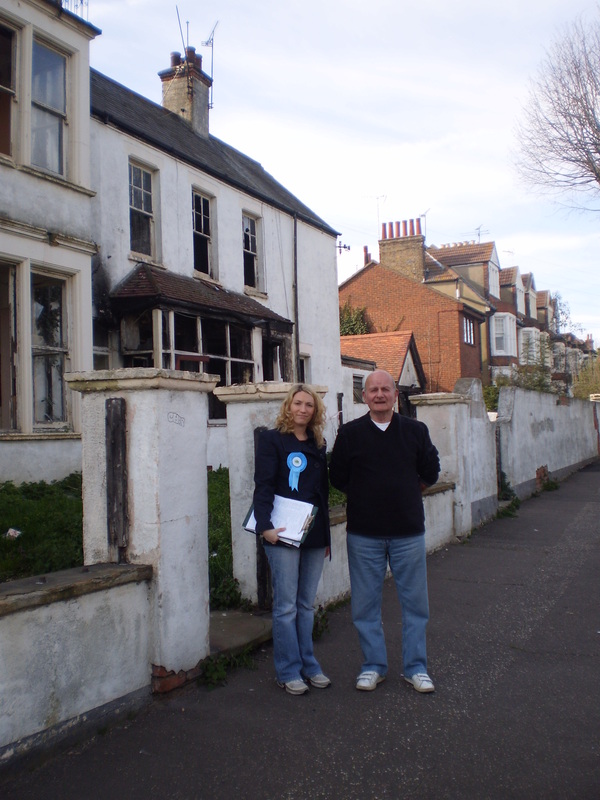 Whilst walking around the streets in Kursaal and meeting and talking with residents, it is clear that people are fed up with rubbish being dumped. This particular building (see photo) has been left for a long time now and has meant that it has been a hot spot for fly tipping, with people dumping unwanted items here. Today I witnessed children thowing stones at the windows and breaking them. I would like to see stronger fines imposed on fly tippers. If elected this is an issue that I would campaign for.